Kenya is the pride of the African continent at the recent held Olympic Games in Brazil after they attained position 15, becoming the best performing nation from Africa. The East African country scooped an impressive 13 medals, most of which came from track events. The country’s athletes managed to win six gold medals, six silver medals and one bronze medal. South Africa finished the games as the second best ranking African nation, taking position 30, with a tally of ten medals. 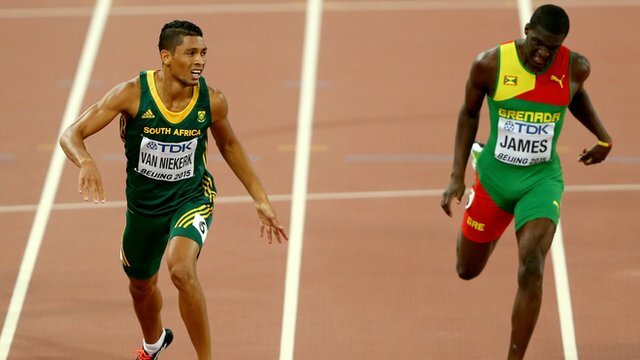 The South Africans won two gold medals, six silver medals and two bronze medals. Ethiopia finished at number 44 with eight medals to become Africa’s third best performing country at the Rio Games. The country’s athlete’s won one gold medal, two silver medals and five bronze medals. Cote d’Ivoire finished at position 51 with one gold medal, Algeria (62) with two silver medals, Burundi and Niger (69) with one silver medal each.